PokerStars will be available to 500 players in New Jersey beginning at 4 PM local time on Wednesday, March 16. The soft launch will run from 4-8 PM on Wednesday and Thursday, 8 AM to midnight on Friday, and then 24/7 on Saturday and Sunday. The beta period prefaces the official return of the world’s largest iPoker network in New Jersey, which barring any unexpected technical setbacks will formally commence on Monday. Following its licensing approval by the New Jersey Division of Gaming Enforcement in October, PokerStars’ parent company Amaya announced in February that the platform would go live on March 21 after a successful test cycle. Per state online gambling law, PokerStars is teamed with the Resorts Casino Hotel in Atlantic City to satisfy the land-based partnership requirement. “We expect that the launch of PokerStars will further spur the positive momentum we have already made in the New Jersey online gaming market,” Resorts owner Morris Bailey said last month. If you’re over the age of 21 and located within the borders of the Garden State, come Wednesday you’ll be legally permitted to play poker on PokerStars. March 16 will mark 1,797 days since the US Department of Justice seized the PokerStars domain on April 15, 2011, poker’s “Black Friday” day of infamy. The first 500 players in New Jersey to log into PokerStars during each soft launch period will be allowed to compete in live cash games online. Players in New Jersey who have never been active on the platform can go to pokerstatsnj.com ahead of time to create their PokerStars account. 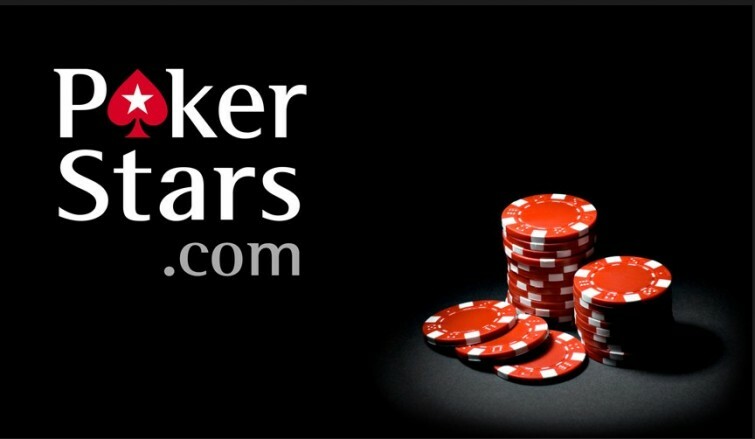 Those who have used PokerStars in the past can restore their account or create a new one. Since PokerStars will experience lower player volumes in the segregated New Jersey market compared to their national and international domains, lower thresholds for VIP statuses will be offered. Online poker hasn’t enjoyed quite the same successes that general Internet gambling has since states began legalizing the industry in 2013. The card game has struggled in all three legalized US markets, and it appears New Jersey is moving all-in with PokerStars to be its saving grace. We’ll soon find out what hole cards New Jersey possesses. If you desperately want to be one of the first to play a hand on the PokerStars client in New Jersey, you’ll be smart to be on standby for the 4 PM opening on Wednesday. Those interested in perusing the new room might not have to lineup like it’s Black Friday and the store is giving away free iPhones. That’s because, with a capacity of 500, PokerStars might not immediately reach such a limit. The current leader in New Jersey is the WSOP/888 network. According to PokerScout, the joint room’s most recent seven-day average comes in at 190 players with a 24-hour peak of 413. Since users who play multiple tables count as multiple players, the real number of physical players is actually less than the stated figure. 500 active accounts during the PokerStars soft opening is a lofty goal, but both state gaming regulators and Amaya executives are hoping the 500-person ceiling is reached next week.